The Spruce Grove Apostolic Lutheran Church was established in 1955. The vision of the founding fathers was to establish a church that would serve the community. Our constitution and by-laws state that the church is to be open to all Apostolic Lutherans for conducting services, and that the church be open to all denominations for conducting funerals and weddings, as long as they are in accordance with the provisions and regulations that are established by the trustees of this congregation. This has been enforced throughout the years. The aim of our congregation is to teach God’s Word as revealed through, God the Father, God the Son, and God the Holy Spirit (the Triune God), together with administering God’s means of grace in the Holy Sacraments according to Scripture. 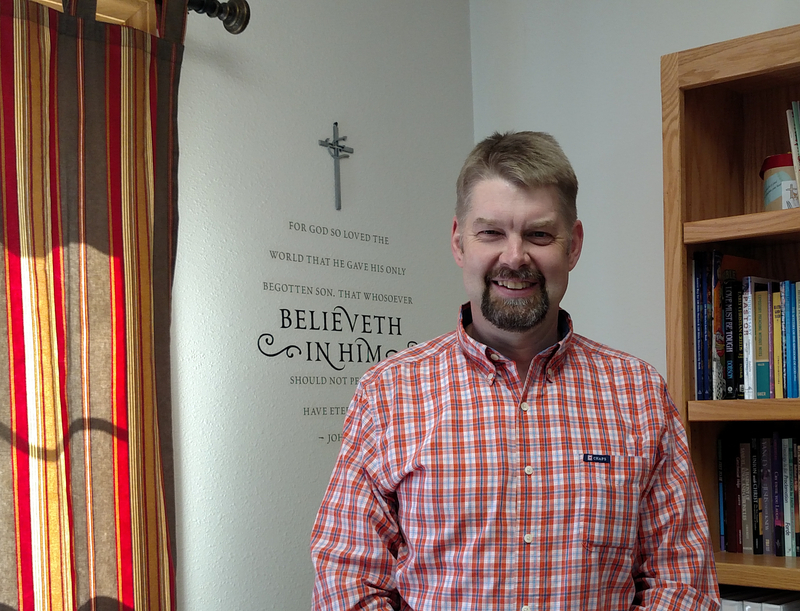 Our congregation accepts the Apostolic, the Nicene and the Athanasian Creed, and also the Unaltered Augsburg confession and Luther’s Small Catechism as a correct exposition of the teachings of the Word of God, and all preaching and teaching in our congregation shall conform to these confessions. We invite you to join us in worshiping our Lord and Saviour. 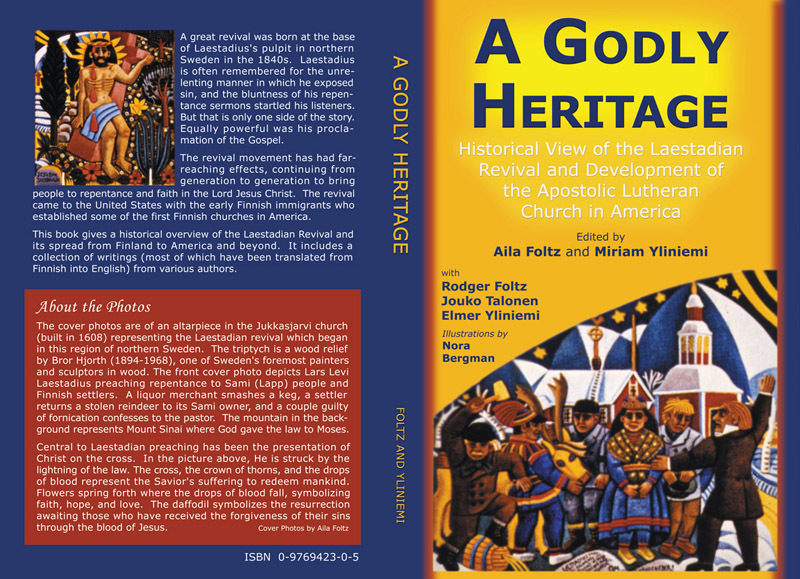 A Godly Heritage, edited by Aila Foltz and Miriam Yliniemi with assistance from Rodger Foltz, Jouko Talonen, and Elmer Yliniemi, is now available for purchase. Copyright © 2018 www.sprucegrovealc.org. All Rights Reserved.